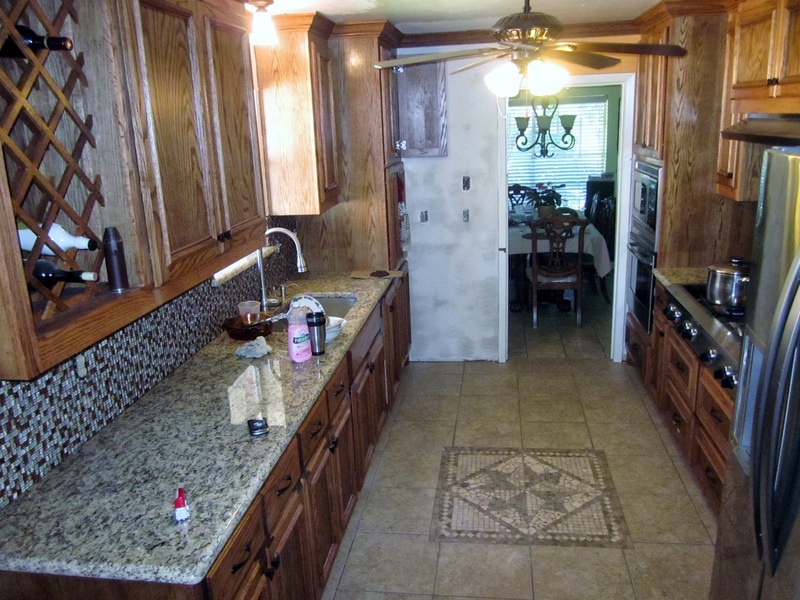 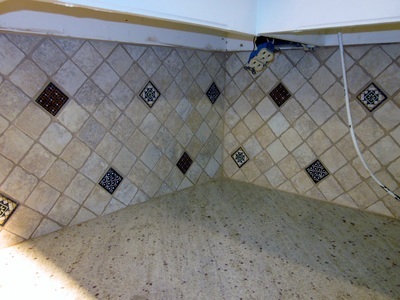 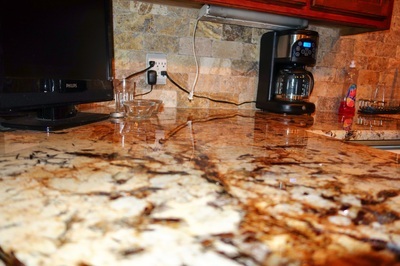 Bill N Gerrys Custom Floors can solve all of your counter top needs. 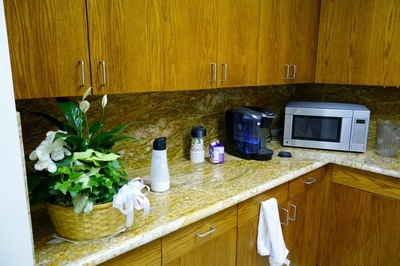 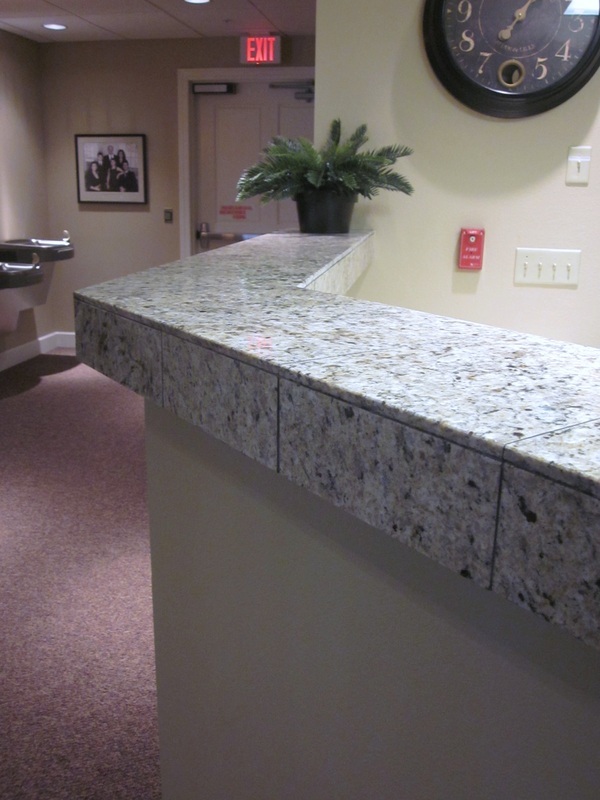 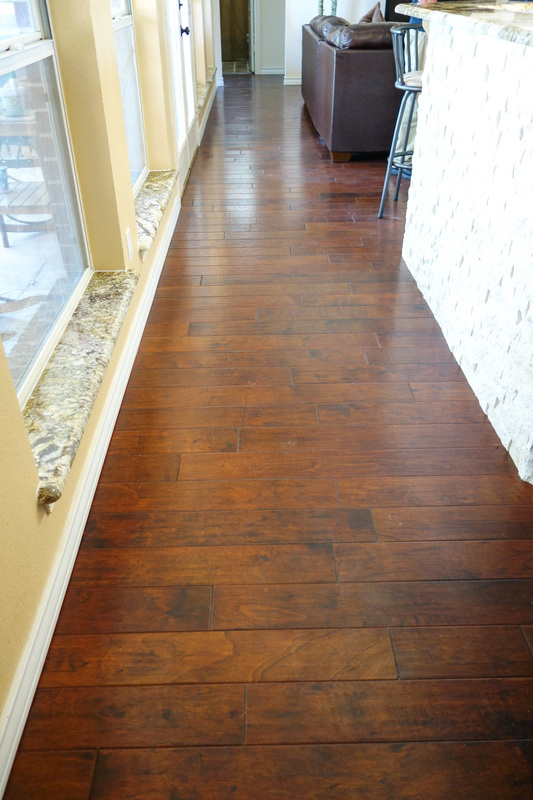 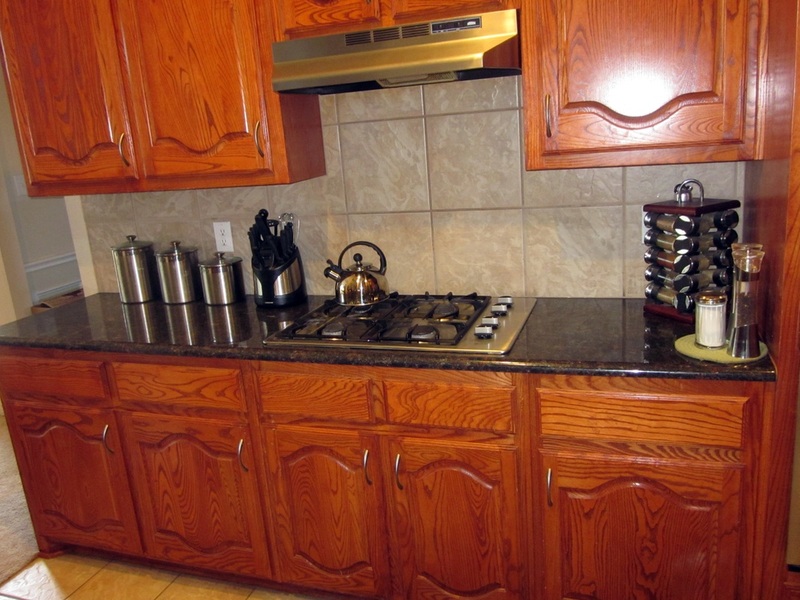 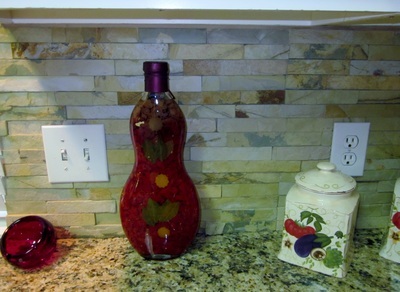 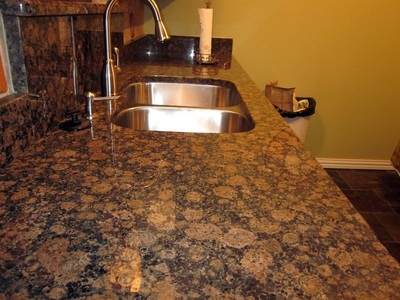 From natural stone which includes granite, marble, onyx, travertine, or limestone to laminate or concrete counters. 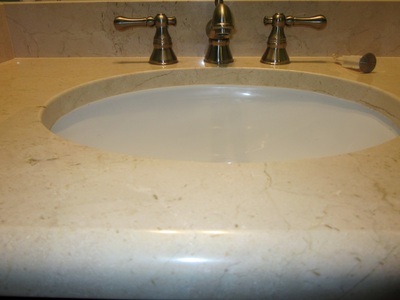 We also have experience in all quartz materials such as silestone. Working with natural stone is truly a work of art so be careful who you trust your stone counters to- once it is cut, there is no turning back. 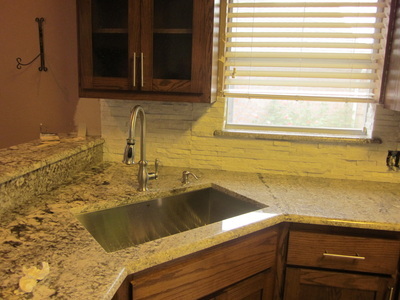 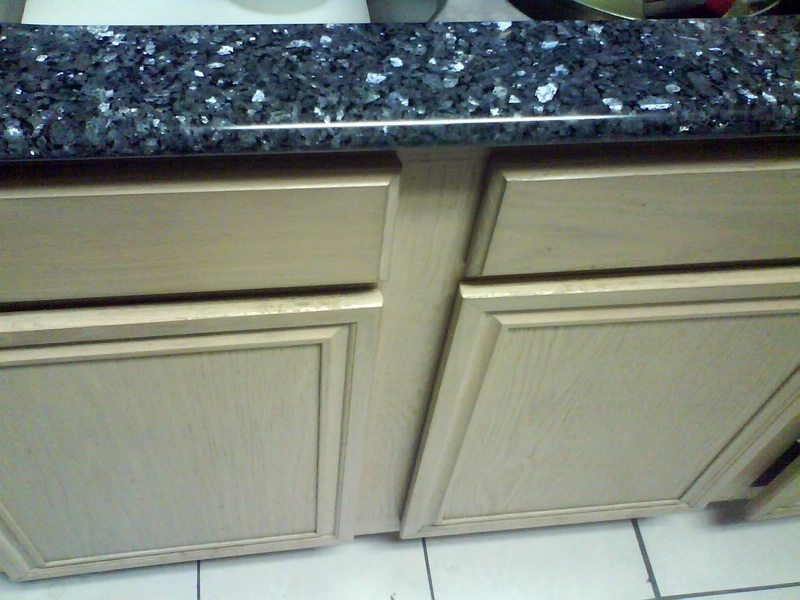 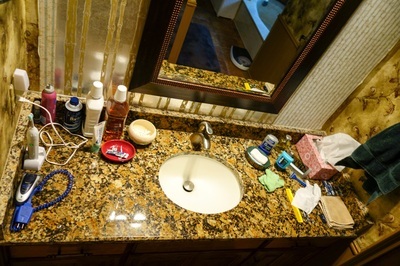 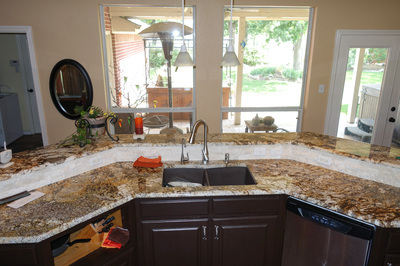 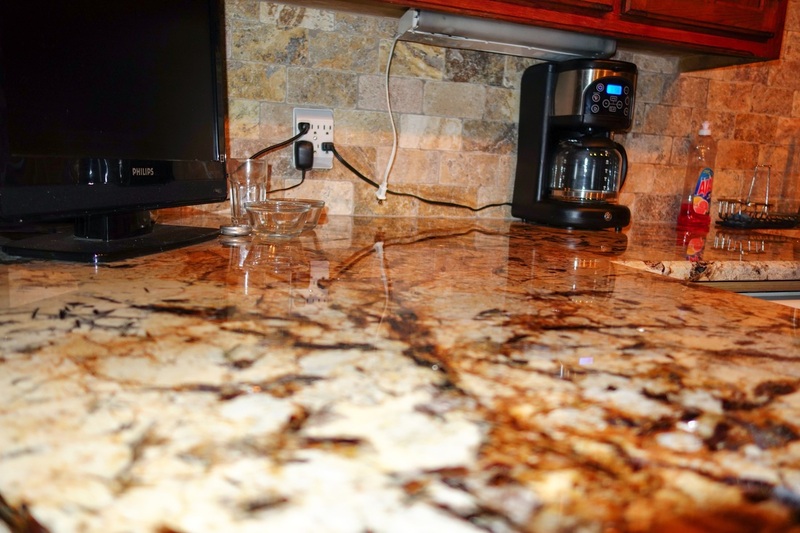 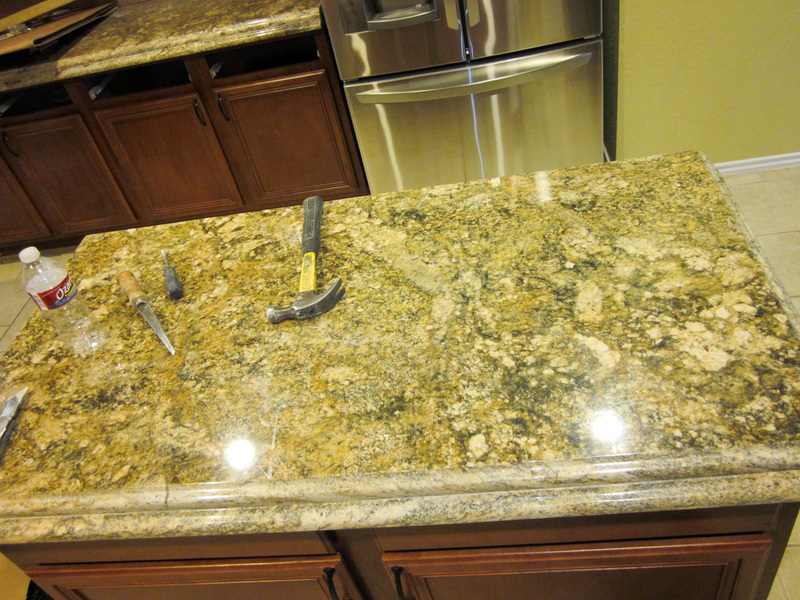 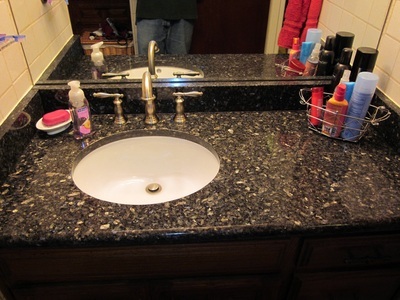 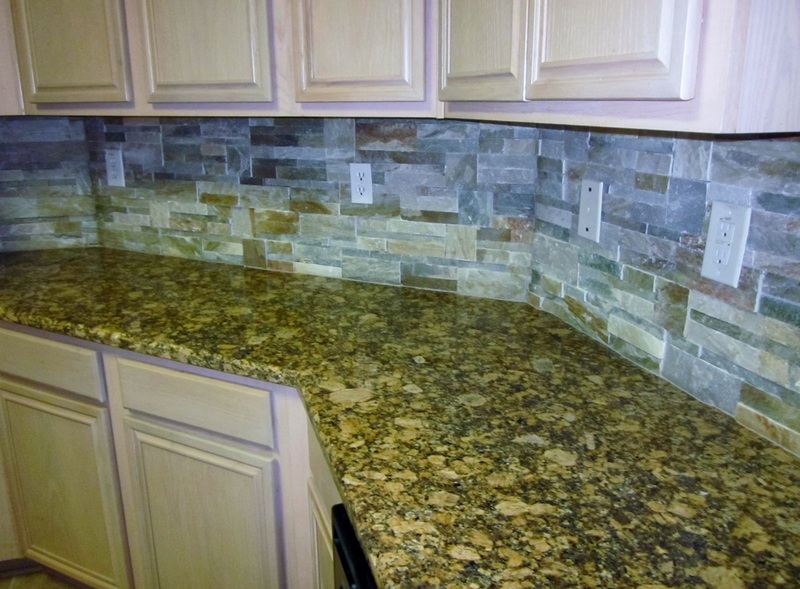 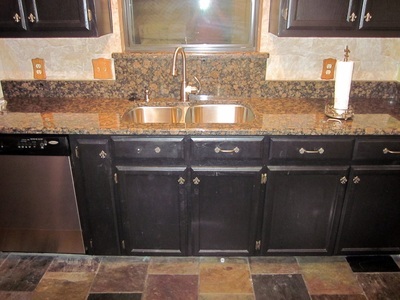 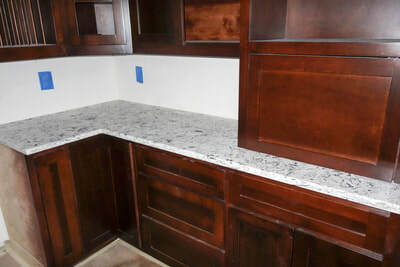 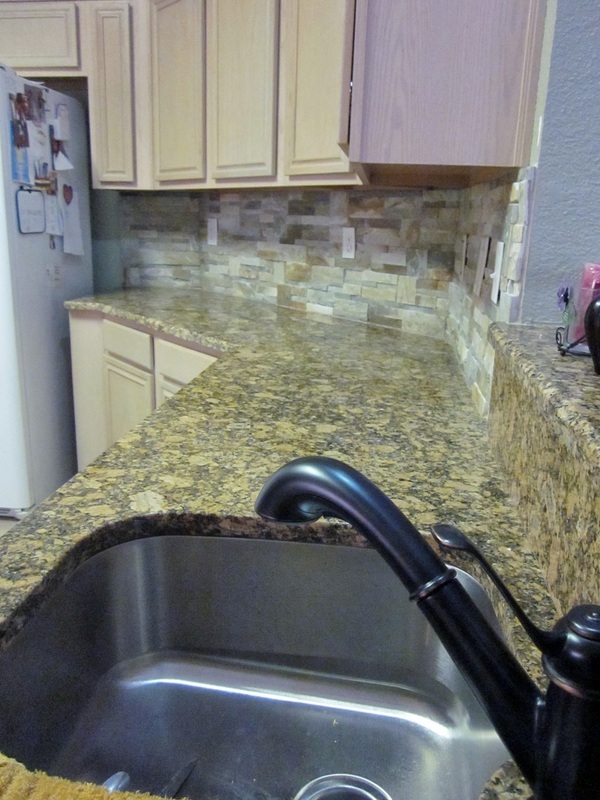 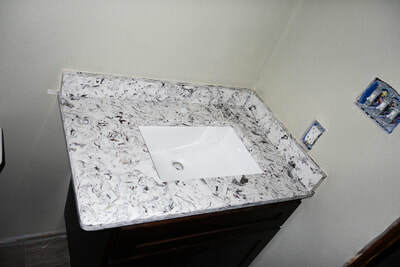 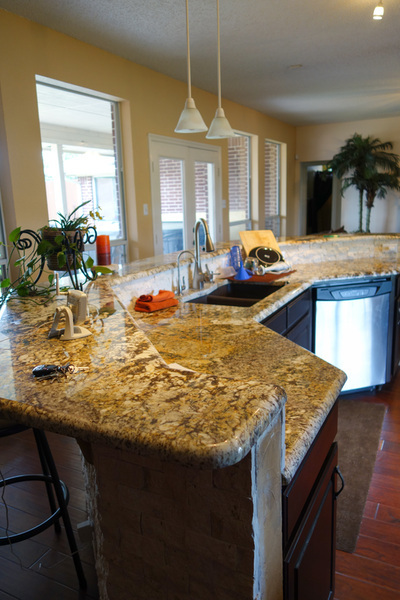 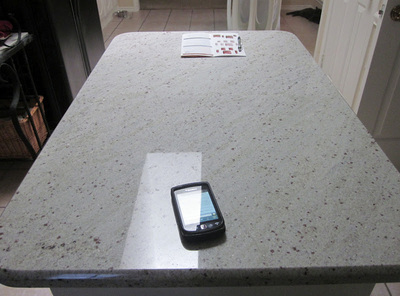 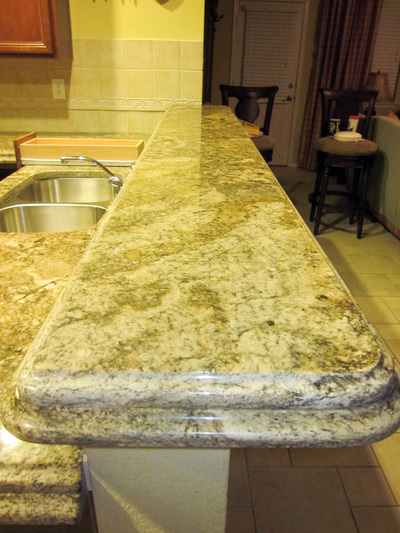 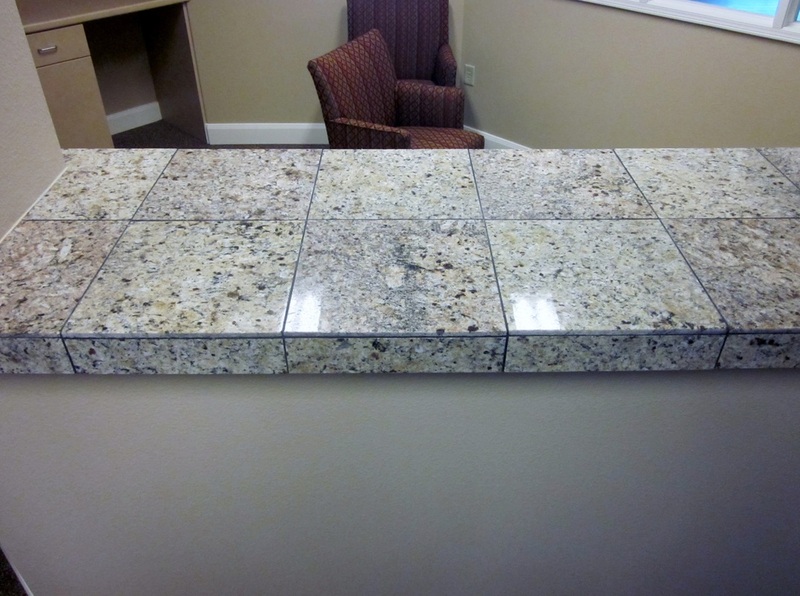 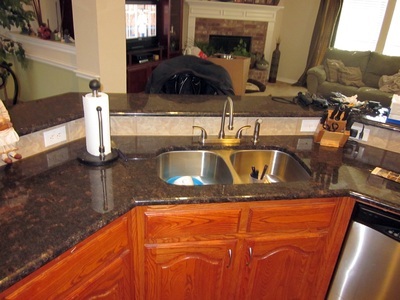 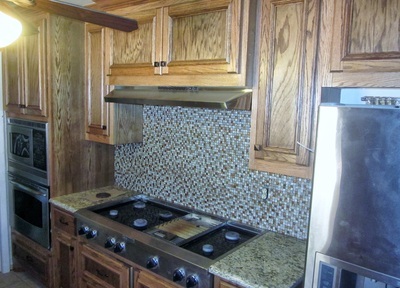 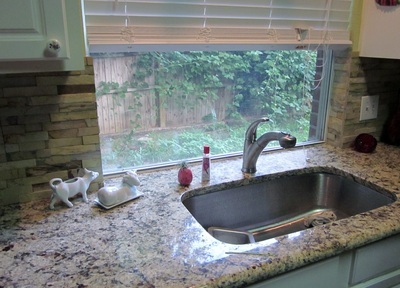 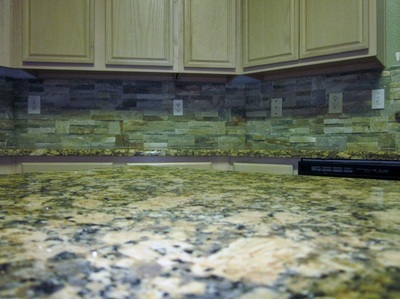 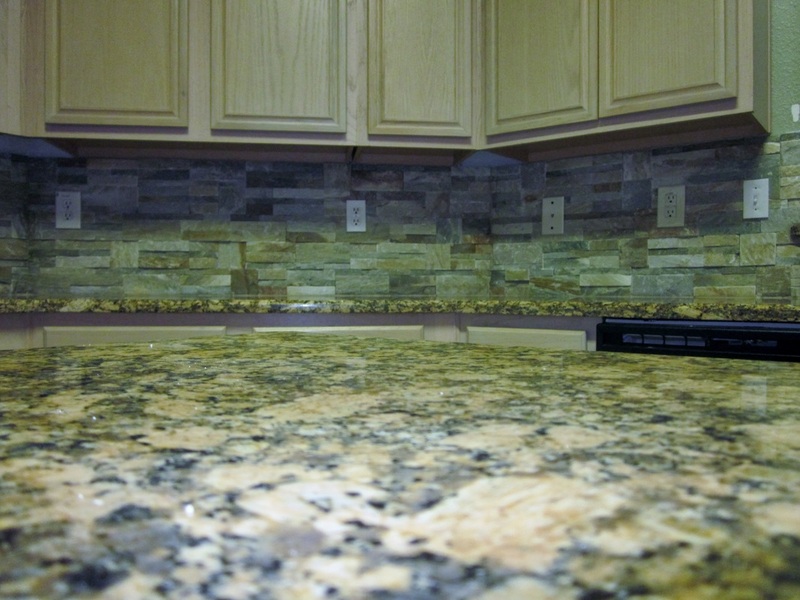 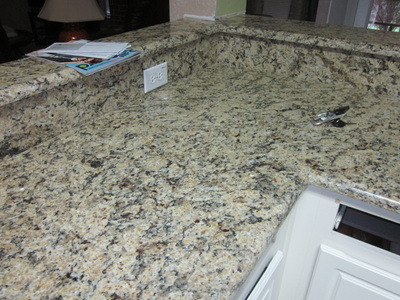 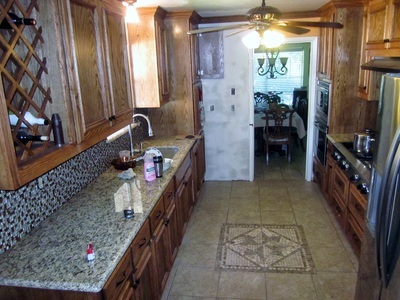 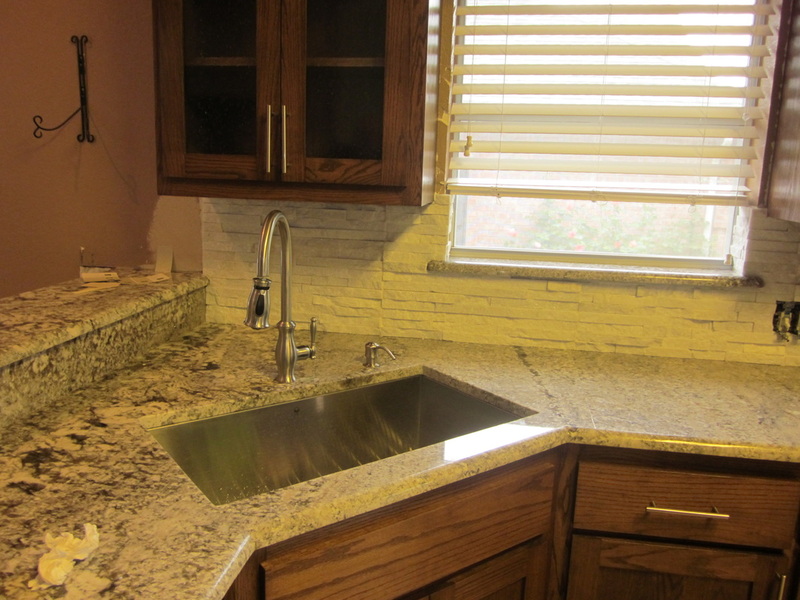 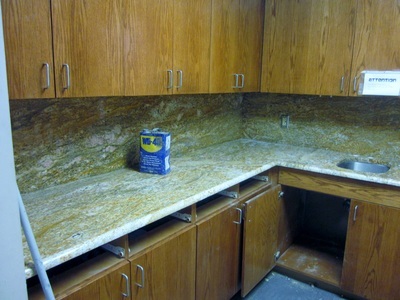 We have all the colors available to install new granite counters and we can even install the rare custom order material. 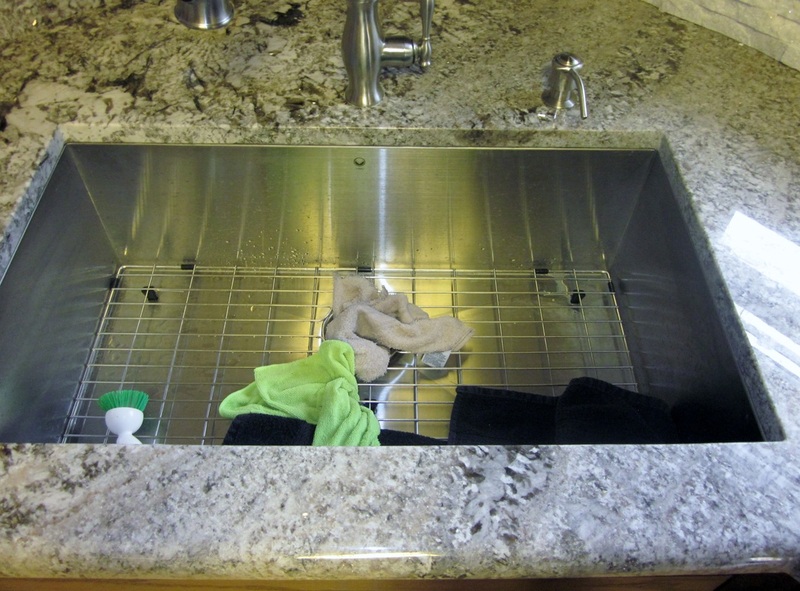 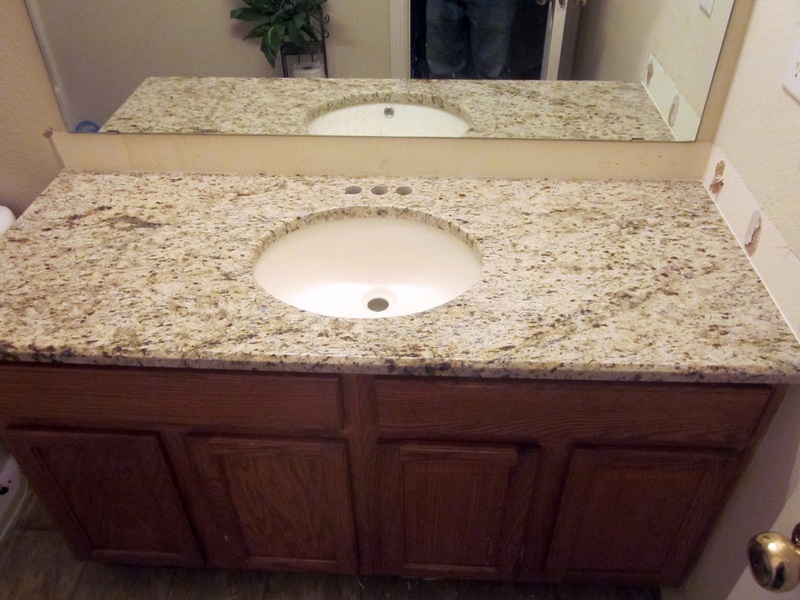 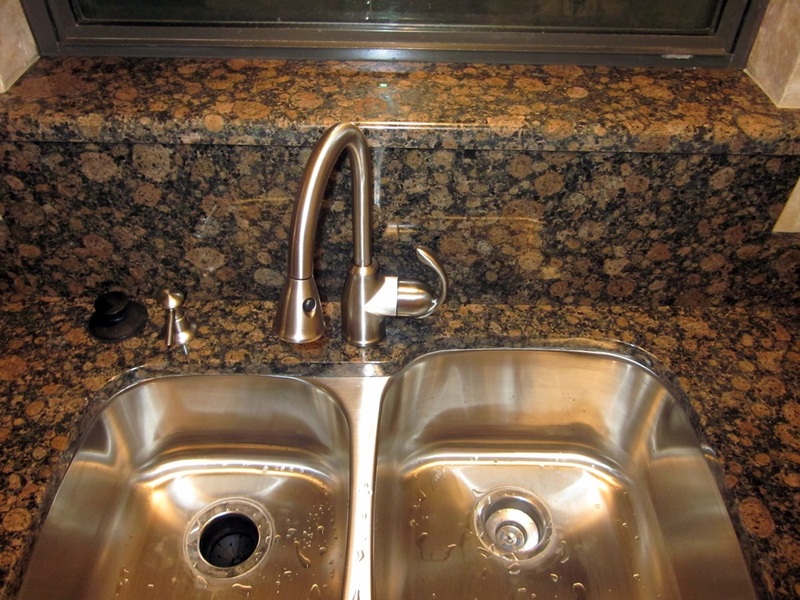 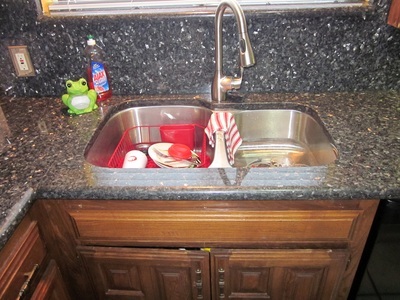 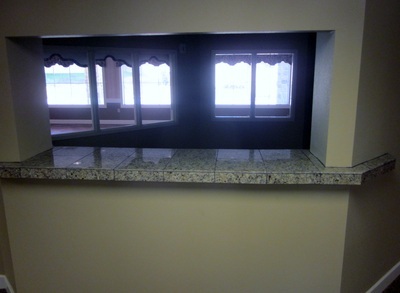 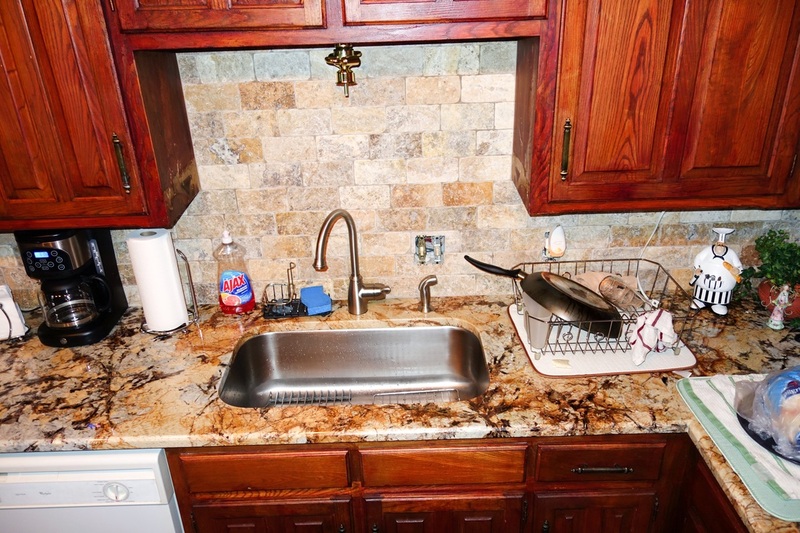 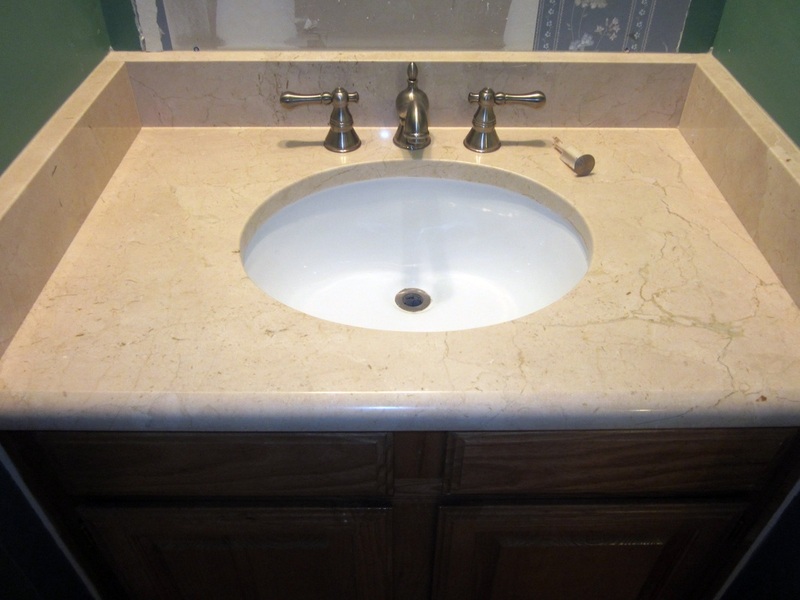 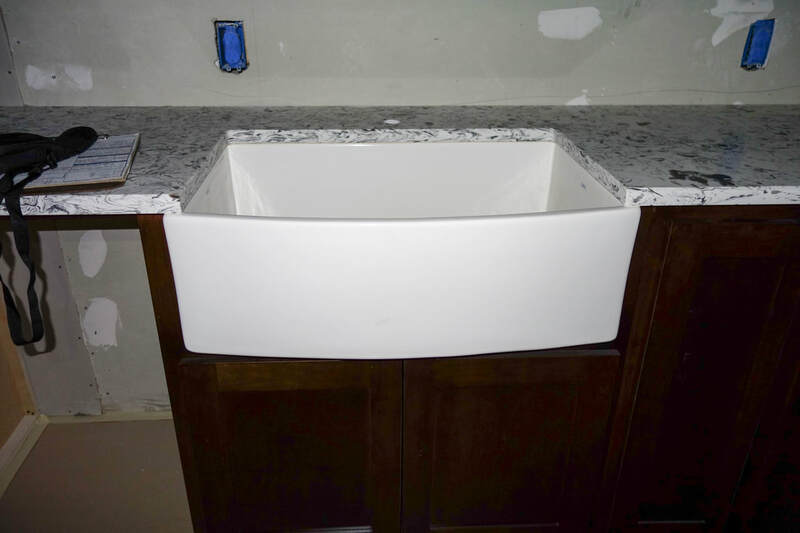 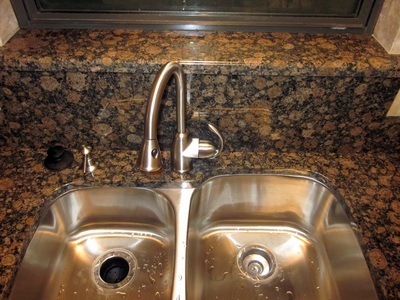 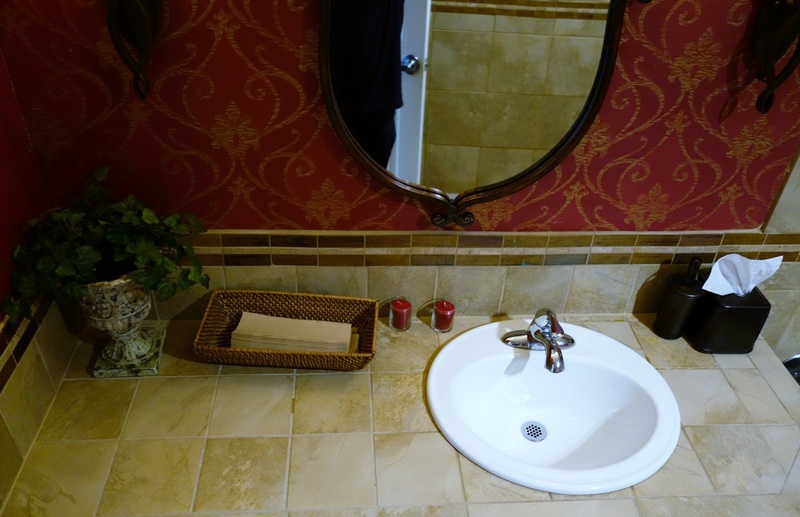 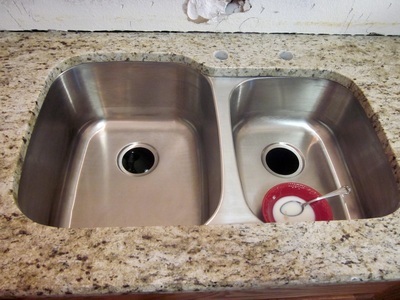 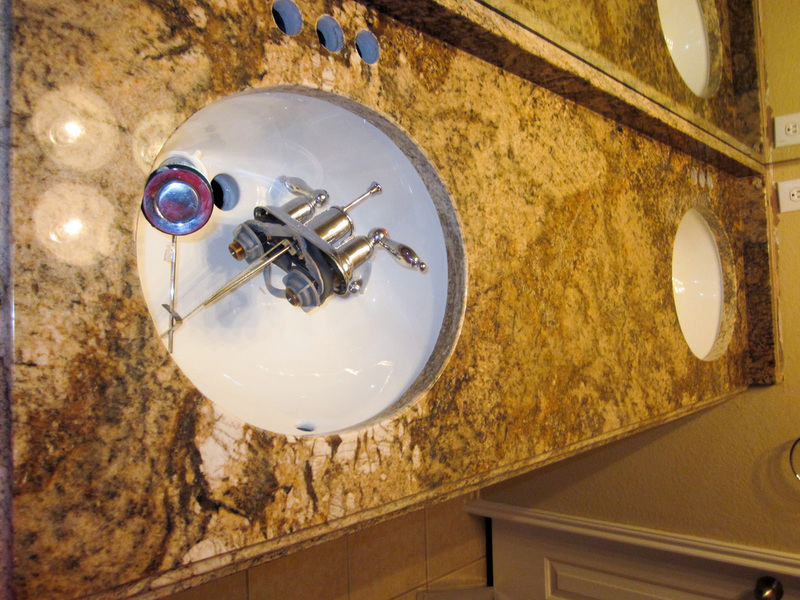 BnG can provide you with an undermount sink as well as drop-in or you are welcome to provide your own. 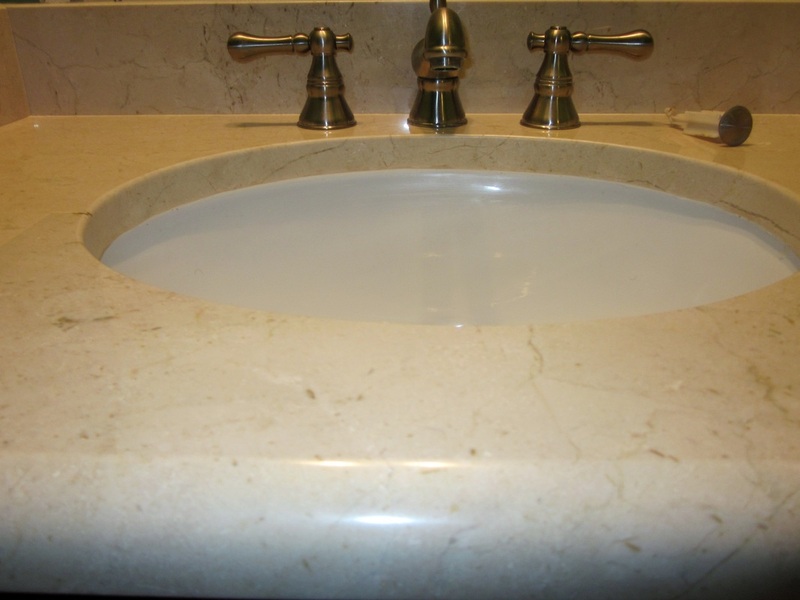 Below is a list of our preferred suppliers of natural stone. Please click on the logos (small blues lines next to logo) to visit their sites for natural stone counter selection.